We recently released our final report on the Multi-Chapter Benchmarking Survey that we conducted this summer. 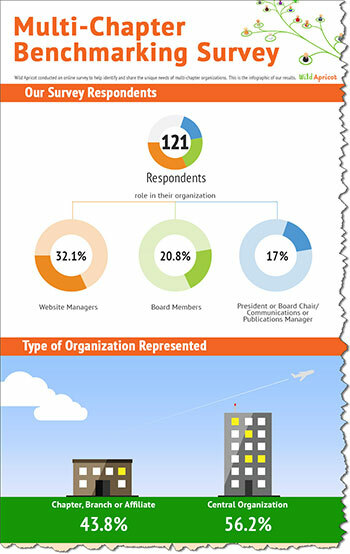 The survey report and an additional highlights article, summarize both the benchmarking data and insight into the unique characteristics and practices of organizations with multiple chapters, branches or affiliates. But in addition, we wanted to offer an inside look at some of the specific challenges that multi-chapter organizations or HQ's face. As is often the case, we found some of the verbatim responses to our open-ended questions offered the most telling insight into the multi-chapter relationship. Want more insight into Multi-Chapter organizations? What challenges do you face in dealing with your multiple chapters? Let us know in the comments below.